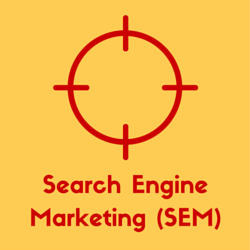 You are here: Home / Link Building / What is ‘Outreach’ & Why is it Important? 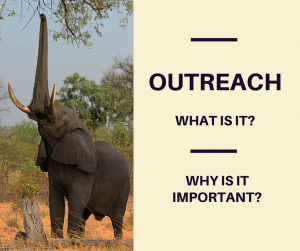 What is ‘Outreach’ & Why is it Important? 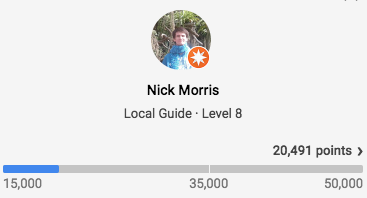 I regularly mention outreach as an important part of link building so, in this post, I wanted to take the time to fully explain what it is any why its important. These objectives could be achieved using other communication mediums but the targeted and personal nature of outreach makes it relatively effective. 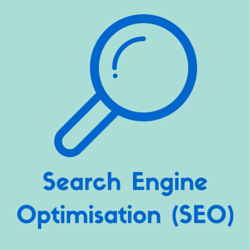 Content promotion via outreach (as long as there’s no value exchanges involved) is also a white hat link building strategy which will help you mitigate SEO risk. In general, though, the advantages outweigh the disadvantages. This will be an overview of how to do email outreach with links to some more detailed tutorials. For more tutorials, tools and articles check out this epic curated list of outreach resources. Outreach is an effective an efficient part of a white hat link building strategy. Email outreach is cheap, easy and particularly effective.